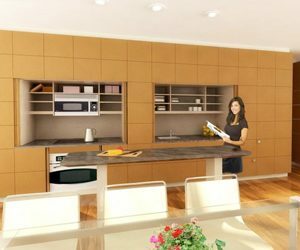 YesterTec designs and manufactures Kitchen Workstation Furniture, Stealth Kitchen Modules and a line of Mini-kitchens and Hospitality Centers, all are innovative alternatives to designing kitchens with standard, built-in cabinetry. Unique to the industry, our U.L Listed technology allows all of the ‘hot’ appliances like ovens and cook tops to be safely concealed inside super- efficient workstations. 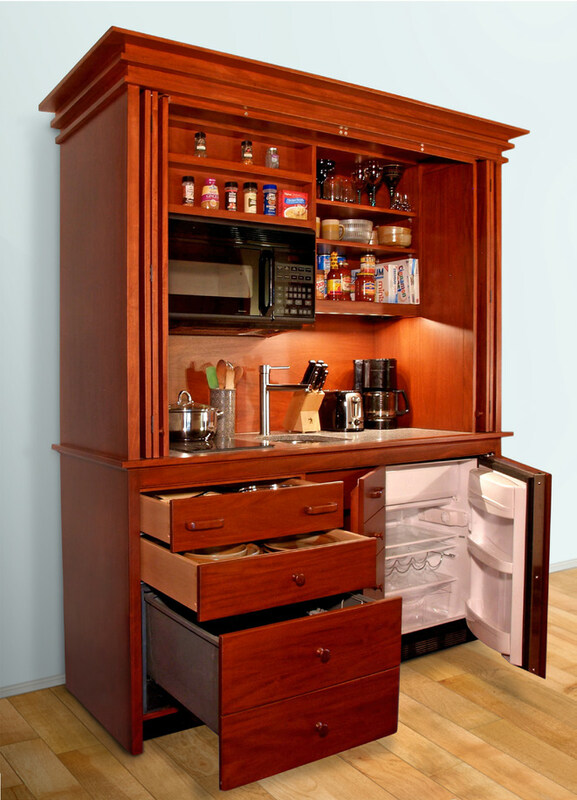 In 1997, David Beer of YesterTec introduced the concept of Kitchen Workstation Furniture (the English call it Unfitted Kitchen Furniture) as an alternative to designing kitchens with built-in cabinetry and continuous counter tops. Kitchen Workstation Furniture (KWF) was not intended to replace normal designs that in reality do a very good job in providing both function and beauty for any kitchen. KWF however is intended to offer an alternative concept, a classic, ages old one that is timeless in nature, one that can never be labeled as the latest trend. Separating the kitchen into a few super efficient workstations allows for design diversity that is simply not possible to achieve with built-in kitchens. Designers and homeowners alike now have a new choice, a new opportunity, a new tool in their design toolbox to use in new (and old) exciting ways! Key to the success of all the YesterTec product lines is their ability to conceal all of the appliances and technical features of the kitchen from view. In our multi-task rooms that have become more of a living area than just a kitchen, concealing appliances within beautiful workstations is a great alternative to exposing them to view. Simply stated, would you place a cooktop, oven or refrigerator in the middle of your living room? 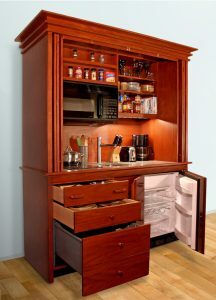 You could by using one of YesterTec’s appliance hiding design solutions that blend into any formal or informal setting! Moving on, in 2004 we introduced our innovative Mini-kitchen and Hospitality Center line of workstations that have since set the standard for luxury and convenience in their category. 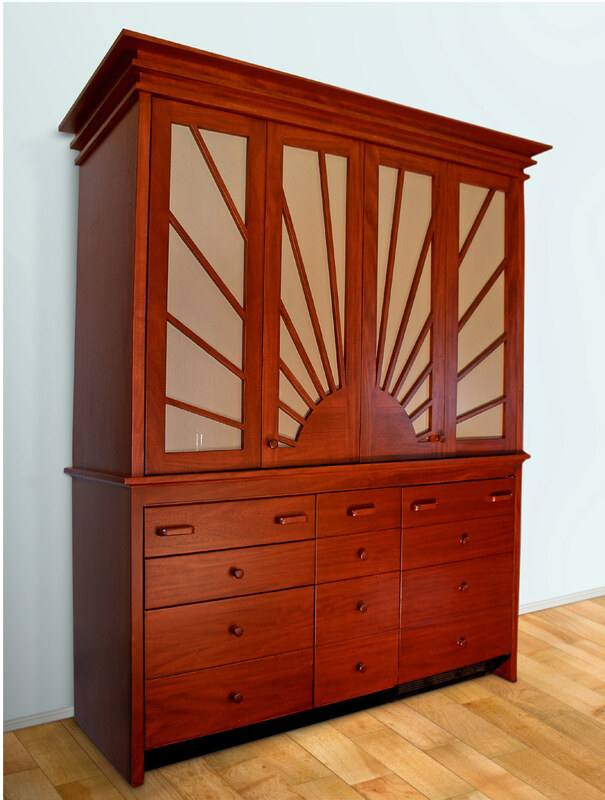 By creating an armoire that conceals all the technical functions of a kitchen, a solution has been found that can enhance the design of any multi-functional room. In 2008 we developed the extremely versatile Stealth Kitchen Modules line that can completely conceal ALL of the features of a complete kitchen from view. We created this comprehensive line initially as a tool for designers to use to create extremely minimalist, multi-functional environments for loft and urban condo projects. 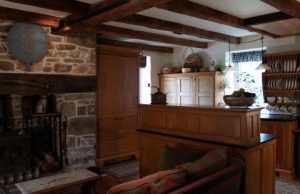 Since then, we have realized that these kitchens can even be appropriate for the ultimate period design, by simply disappearing into the wall scape. YesterTec ‘s kitchen solutions can help you to bring character and personality to a multi-functional living space, one that needs to be more than just a kitchen . 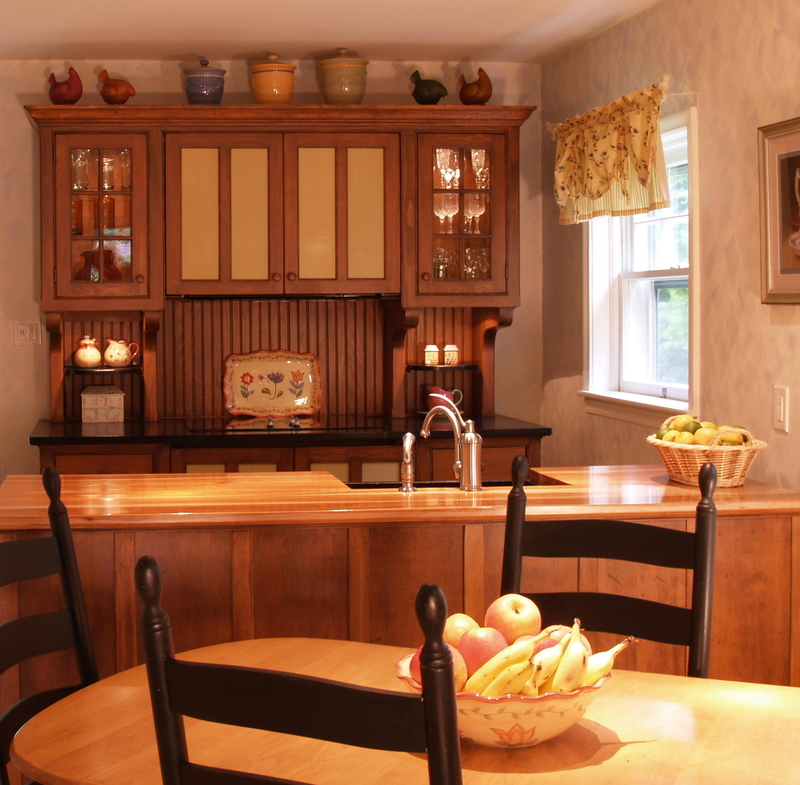 They can help to re-invent your kitchen, blending the culinary center with your living area, recreating the comforting qualities that define the heart of the home. 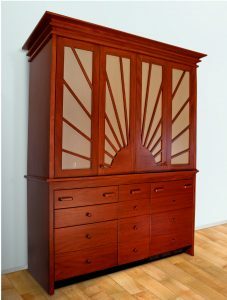 We hope that you will find plenty of information on this website that will feed your imagination, as that is the key ingredient to creating an alternative kitchen that is uniquely yours. We are here to help you with any questions, so please contact us at any time.